It has never been easier to make your own photo cases. 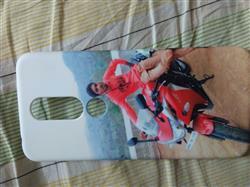 At Zestpics you can add your photo and make your own custom photo cover or case within minutes. Precise cutouts on this cover leave space for Camera, Flash, Buttons, Ports, Microphone & Headphones. The case is completely compatible with original accessories like charges & earphones. 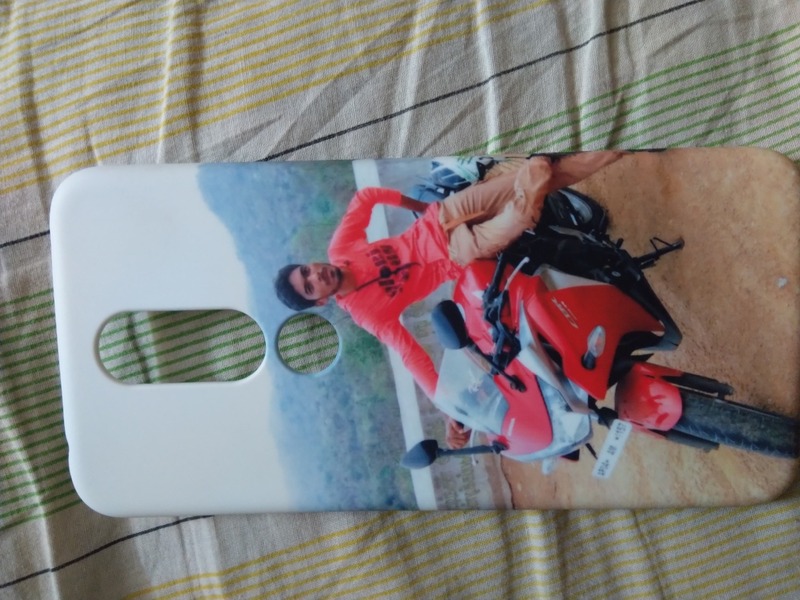 Our Mobile cases are professionally designed that makes your Mobile unique. 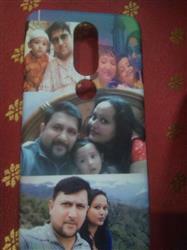 Mobile cases are the perfect personalized gifting option for your loved ones. I have bought various products in the past in various cities like bnglore, chennai for various mobiles in amazon, flipkart. But as the product for new nokia 6.1plus was not available in amazon or any other websites. I have tried it in JUSTPICS for the first time. Now i was amazed by looking the quality of the product.. Even a nrml case costs aroind 250-300. Zestpucs provided the back case with my pic(printing) only for 299 The quality of the case was awesome and the color of the prinyting and brightness was alos very good.. I suggested this to my frnds nd colleges as well.. Almost very satisfied and very thanks to zespics team. Loved the quality, the super fast delivery...but most importantly the customer service good.